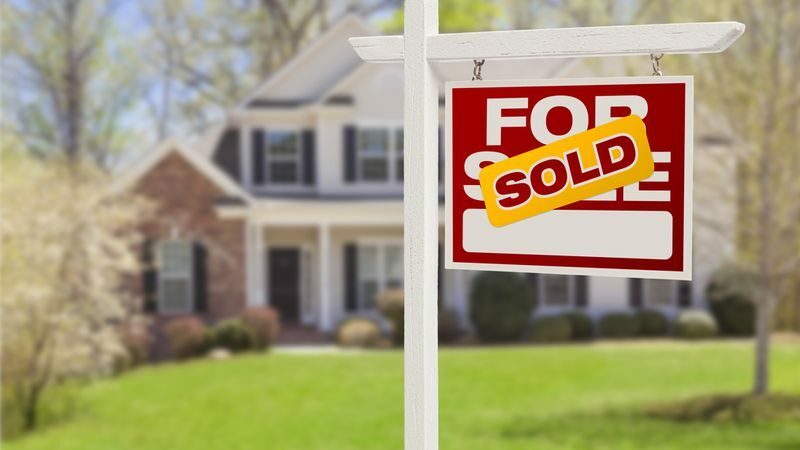 Should I Sell My House and Downsize? When you start your career or job, you work hard to own a spacious, lavish house that will accommodate all your family members. You work long days and take extra shifts to pay for your house so that your family lives comfortably in a spacious house. As time goes by, your family members start to grow, and they start their own families with their own houses somewhere else. The house becomes bigger, and you find that even maintaining it is a problem to you. At this point, you might just consider moving into a smaller house where you can easily manage the property. More than likely you’ll need a new house to replace the one you’re selling. Since your downsizing, this likely means you will get enough money to buy a new smart home with all the modern day luxuries. Just because your downsizing doesn’t mean your downgrading. When downsizing, you can get a lavish home that has all the features that you want. You don’t need to stay near daycare centers, schools or recreational centers since you don’t have the children who want such services. This means that you can stay in the best places that are far from towns where there are nice affordable houses. You will get solitude and tranquility as you enjoy your new home. Make sure that you choose a nice home and since it is a big house that you are selling, you should sell it carefully so that you remain with a balance in your pocket. An advantage of working with Super Cash For Houses is you can sell your house fast as is with no fees. When you sell your home through agents, they will end up subtracting a fee from you. Most of them charge 6% of the total house value which will normally leave you with less than your quoted price. You can sell it by yourself directly which will make you reap all the benefits by yourself. You will have to file a lot of papers as you transfer the ownership of your house but it is worth it in the long run because you will not incur any deductions from agents. If you want to list with an agent you will need to complete this checklist of repairs and renovations beforehand. This will help in improving the value of your house such that any price you quote will be accepted by the buyers and give you money. To help accelerate the process, allow people to come and view it so that they see the real house before they buy the house. Downsizing is good not only because it allows moving to a more conducive house but it also leaves you with extra cash after buying the small house. Put in mind that downsizing has nothing to do with selling your home; you can buy a small house that fits your demands if you have the money without selling the bigger one.